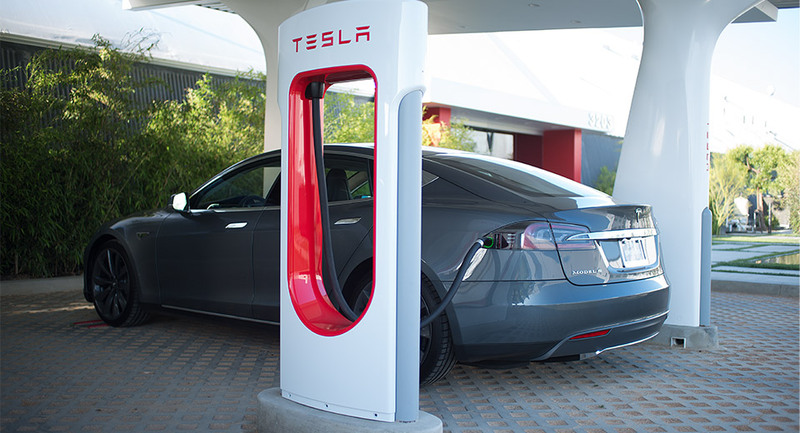 In 2013, Tesla Motors produced the first electric car with that is incredibly safe, fast, stylish and with an incredible range – Model S. This Car broke the myth that electric cars are small and clumsy as golf carts. Have you ever been stuck in traffic, surrounded by noisy and smelly cars? You try to breathe as shallow as possible, because the toxic exhaust fumes are not good for your health. You want to live long enough so you witness how Humanity goes to Mars and hopefully to have the chance to go there too… or at least to see Mother Earth from above!… or at least not to die from lung cancer. 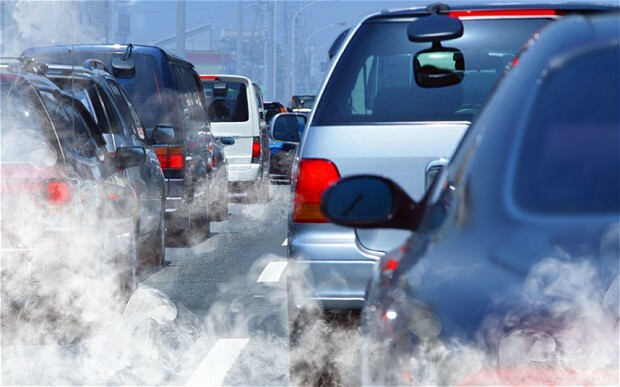 …If it’s during the winter, you can see those buggers, the exhaust fumes, crawling out of the the tailpipes of the cars, writing on their way up, Humanity’s gray future. And Humanity is sitting in its car, like a pig, listening to Justin Bieber while putting on some lipstick. Have you ever been let down by your car in the middle of your trip? You open the front hood to see what’s wrong and there is this whole .. repertory of engines, cables and systems. This big, heavy, smelly, dirty symphony that is, unfortunately, necessary for your car to move. And then you try to repair something, but you get injured and you need medical help. Have you ever died in a car accident like hundreds of thousands do? Of course, you haven’t! But many people do die, because their car wasn’t safe enough to drive. Humanity needs a new way of transportation. A way that is sustainable above all! What does this mean? We have a sustainable transport with our combustion engine cars right now, right? You can go out of your home and go anywhere you want with your car. Isn’t that amazing? No! 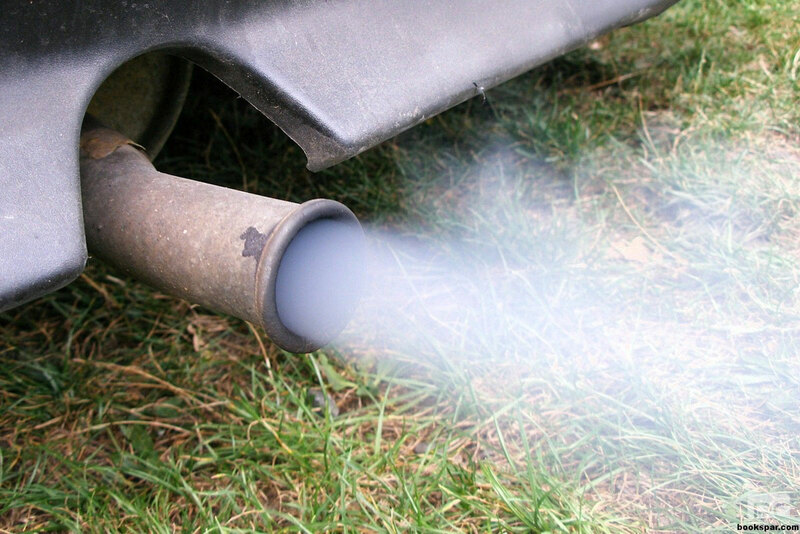 Our cars run on fuel that comes from hydrocarbons (crude oil) that we extract from Earth’s crust, and the exhaust fumes from our cars pollute the atmosphere! Read the last sentence one more time – this is how we move in the 21st century. This is how intelligent we are! We play a Russian roulette with Earth’s atmosphere! But wait, it gets even more intelligent. 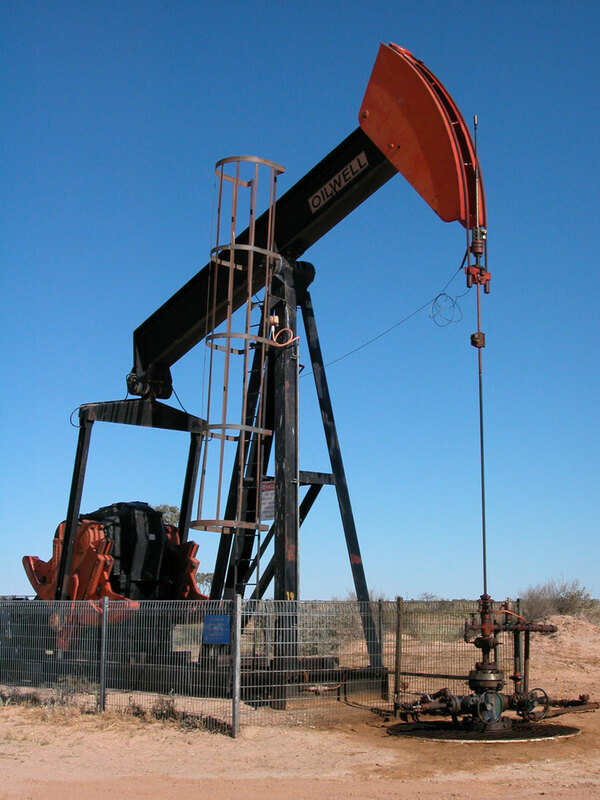 Even if oil was an infinite source of energy, it is a bad idea to extract all of it from Earth. But oil is not even infinite, it will eventually finish! This is how “intelligent” we are. So, where can we get an infinite source of energy from? We can get it from the S un. But wait, solar powered cars are slow and clumsy! So, we can produce electric cars, that charge their batteries from solar energy. Now we are talking! 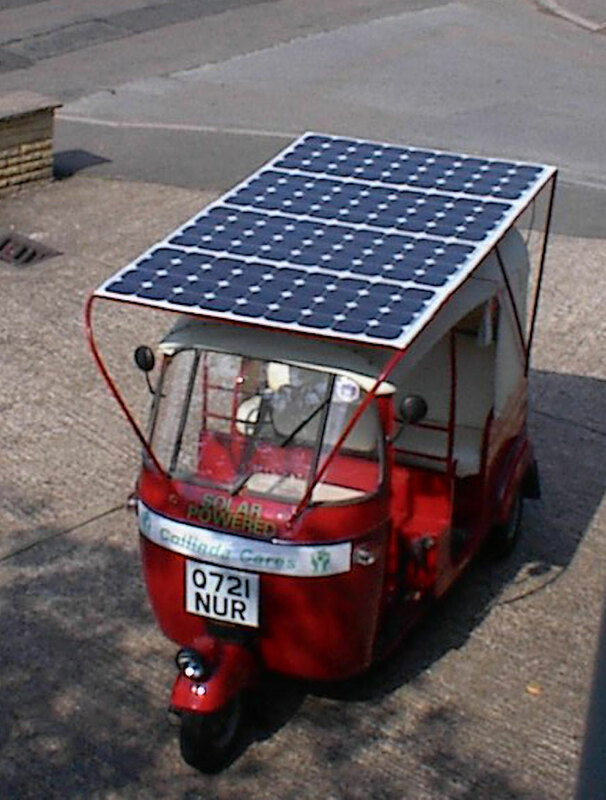 This is a sustainable transportation! Humanity needs only a small fraction of Sun’s energy to power all of our needs. We don’t need to exhaust our home planet, to dig deep into Earth for fuel. Look up, the solution is in the sky! This is what entrepreneur Elon Musk and his two companies – SpaceX and Tesla Motors – are doing. We will tell the story of SpaceX in another article, but here we will tell you the story of Tesla Motors. 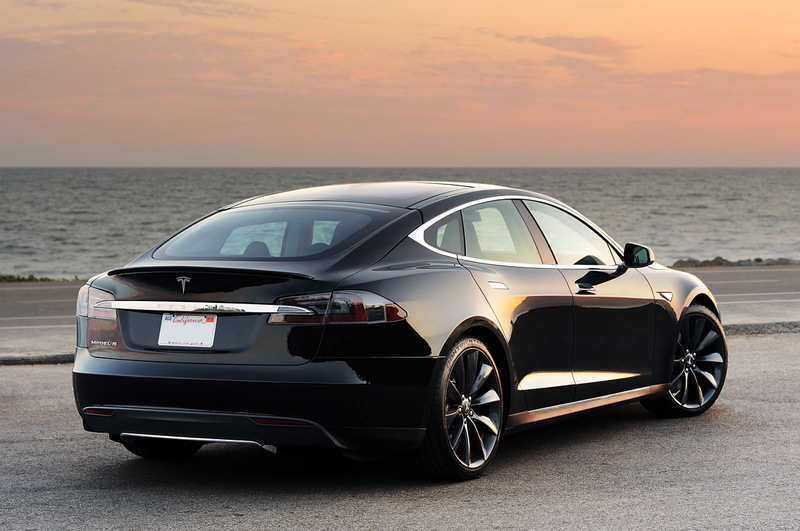 The story of Tesla Motors is an exciting one! The company was founded in 2003 by Elon Musk with the idea to accelerate the advent of sustainable transport – electric cars for Humanity. I have no relationships with Tesla and Elon Musk although I wish I had. This company has been through a lot of hurdles to reach what they have achieved some years ago – the first 100% electric car – Tesla Model S. While people have built electric cars before, the notion of electric cars is that they are small, slow and simply not convenient for use. Until now ..
Where do I even start, presenting Model S? 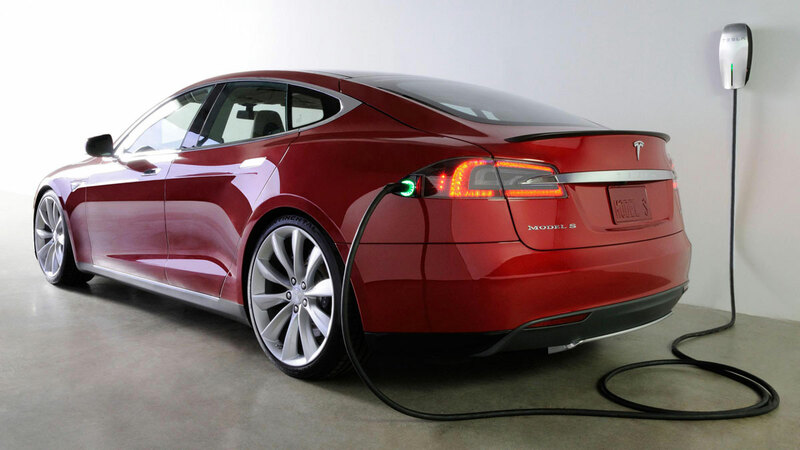 Let’s start here – the most innovative and interesting thing about electric cars is that they are electric! 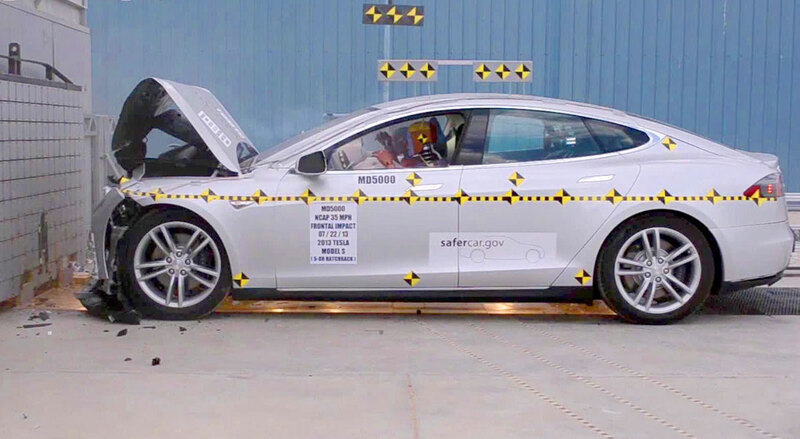 But Tesla Model S is the safest car in the world as of 2013, which just happens to be a 100% electric! It is designed with safety in mind. Most cars are made of steel, but Model S is made out of light-weight aluminum (which is the standard material for building spacecrafts). Aluminum is well known to be light and you need a light and aerodynamic vehicle to have a long range. Model S’s battery pack is alre ady half a ton, but more about that in a minute. 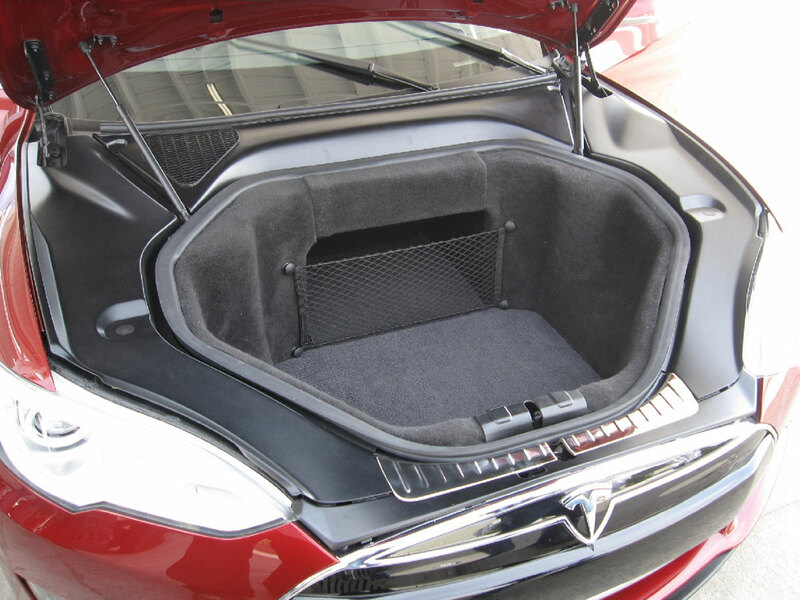 The car has a light-weight aluminum cage to protect the passengers. In fact, this cage is so rigid that when tested for safety, the machine that tried to smash it, broke itself! 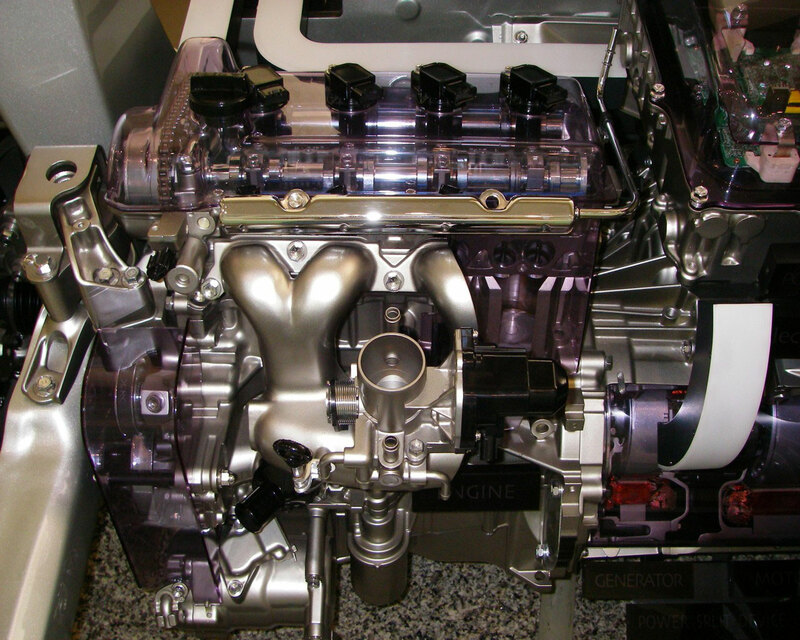 Moreover, in front of the car, the non-existing combustion engine leaves space for a triangular construction of aluminum pipes that makes a very rigid construction. At the bottom, along the length of the car, there are rails made of rocket hard materials that make the whole car extremely rigid and safe to drive. Crash tests with 100 km/h against a concrete wall, leave the car intact, not even touched inside the passenger’s cage. Who wouldn’t want to drive a safe car like this one? Don’t you want your kids to be in this car? Being safe while driving is good, but nothing beats driving a 100% electric car, powered by solar energy and being safe at the same time! What am I talking about? 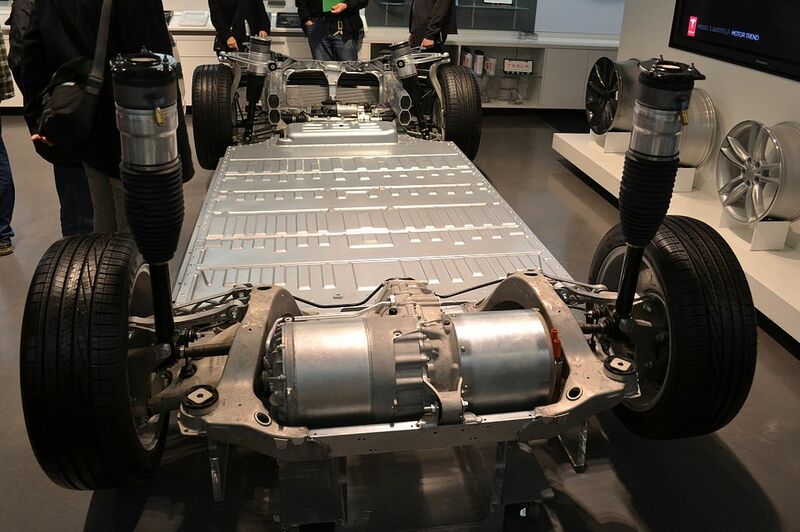 Tesla Model S has a battery pack at the bottom of the car that apart from assuring you drive a stunning 450 km before you need a “refill”, it makes the car more rigid through a special design of the battery’s marriage with the aluminum b ody. An electric car has no combustion engine – it is as simple as that! It doesn’t need it! No exhaust fumes, no poisonous gases, no cancer for you and your kids, no fuel tank to spend money on, absolutely no tailpipe! 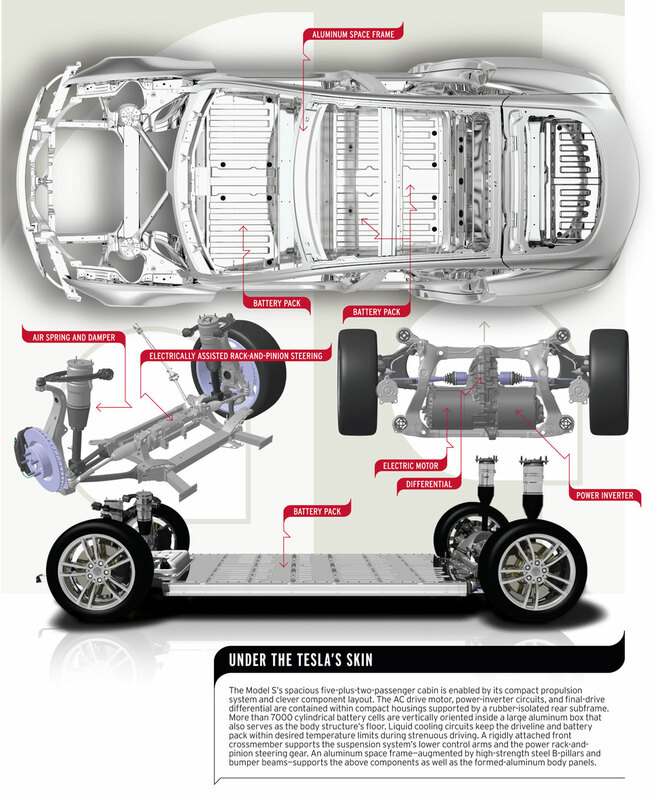 Tesla Model S has a rear suspension system and deep inside that module is the Tesla electric motor – the size of a melon – the “engine” of the car. The battery can be charged with an ordinary cable from your house electric network over night and if you need to charge while on the road, Tesla are creating a network of electric/solar stations, throughout USA and Europe, where you can stop and supercharge your car at no cost to a half charge for half an hour and to a full charge for about an hour. These stations get their energy from solar panels that are put on their roofs! These are the gas stations of the 21st century! Wait a minute, didn’t you just say that one can drive his car for free anywhere he wants and the energy for this comes from our Sun?? Please, stop, read this one more time, close your eyes and apply it in your every day life! Imagine it! Imagine the clean air in the cities! This is already an intelligent human transportation for you and your kids and Earth. But wait, i t gets even better! This car has a lower center of mass than a conventional car which makes it very stable on the road. Due to the absence of a combustion engine, there is so much opportunity space from the wheels upwards that you have the front trunk, or the so called f-runk, for your luggage and at the back of the car you have two more child seats, which makes this a 7-seat sedan! 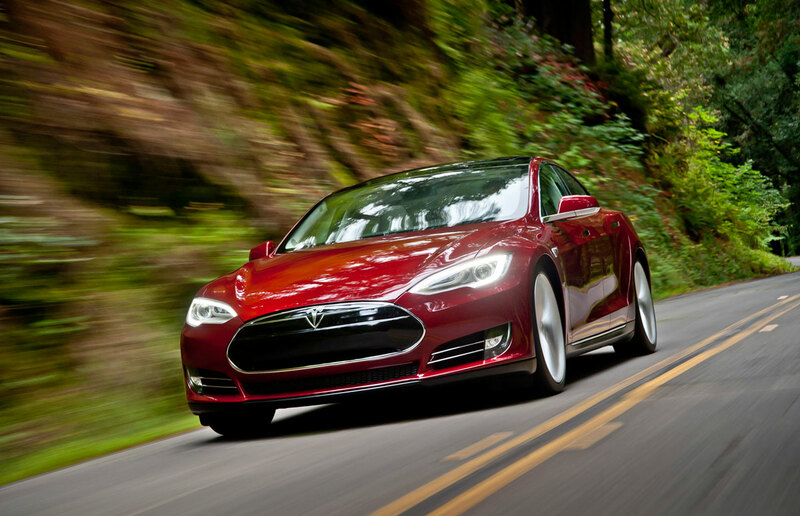 Tesla Model s competes with the fastest combustion engine cars … and beats them! It has an uninterrupted acceleration from 0 to 100 km/h in 4 seconds. 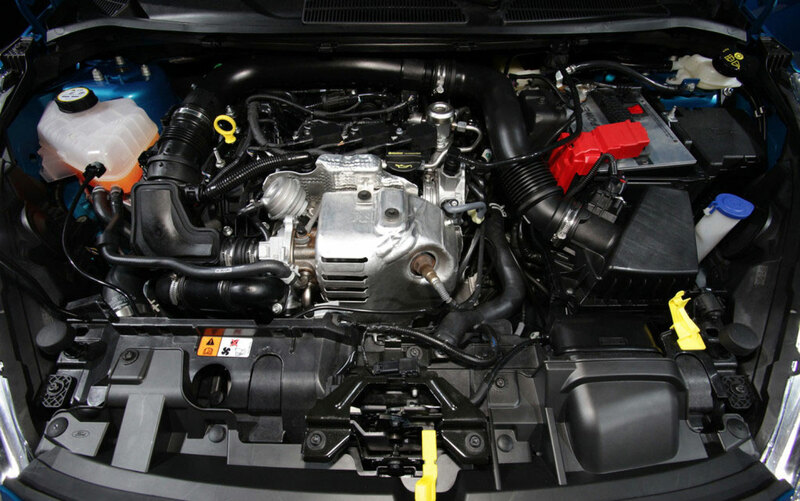 It has an incredible torque and behaves great in low temperatures. The car has no gearbox and no drive shaft. You just push the pedal and you drive, when you release the pedal, the car starts to stop and re-charges itself up! Not to mention all the other high-tech innovations that this car is jam-packed with as the 17 inch display and absolutely no control buttons inside. Tesla Model S is a bit on the expensive side right now, but the coming three – four years, the car will enter its third phase of mass development and it will become much more affordable to the ordinary people. So, why am I talking to you about all this? Why do you even bother to read it? Aren’t we just fine enough as we are at the moment with combustion engine cars? No, we aren’t! Life has to be more than just waking up and dealing with every day problems. It has to be exciting! Combustion engine cars will be in the science museums in a decade or so, as are the steam engines now. If you don’t know why we need an electric car that revolutionizes our transport, then go back to the top and read this article again. If you are already convinced that the future is now and we are already on our way to go 100% electric, then work and for your next car take Tesla Model S as it will change your life!